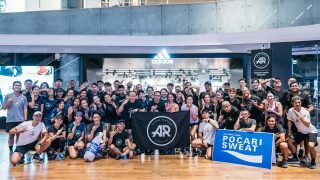 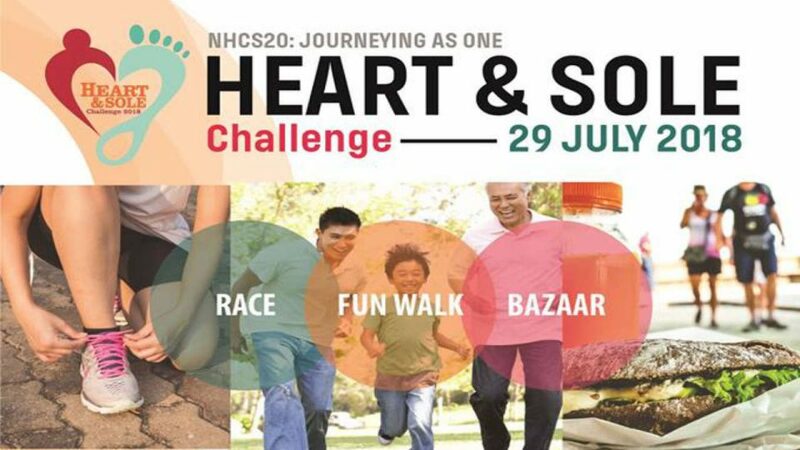 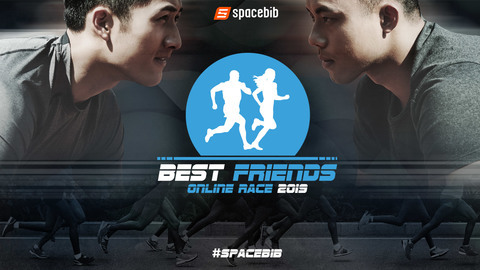 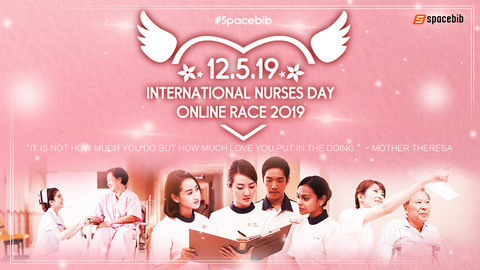 The NHCS Heart and Sole Challenge 2018 will be held at Punggol SAFRA on 29 of July. 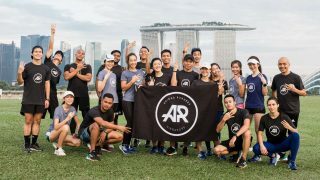 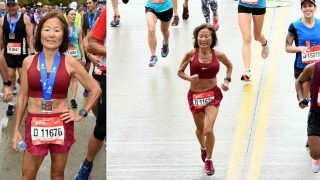 The event consists of a fun walk and race component aims to encourage individuals to adopt an active lifestyle in heart disease prevention and management. 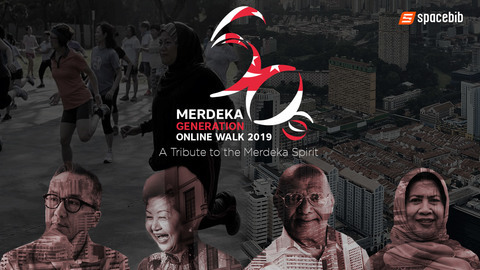 Participants will get a chance to learn more about heart disease through the interactive and educational activities along the walk and race routes.